Dr. Okundaye, a board certified internist and Kidney specialist, has been in practice for over 16 years. Originally from Nigeria, Dr. Okundaye completed her residency at the University of Chicago program of Weiss Memorial Hospital Chicago. She specialized in Kidney Deseases at Rush-Presbyterian-St. Luke Hospital in Chicago. 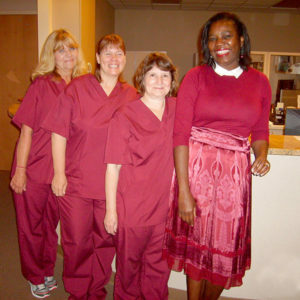 Dr. Okundaye is well known for her dedication to exceptional medicine and compassionate care. 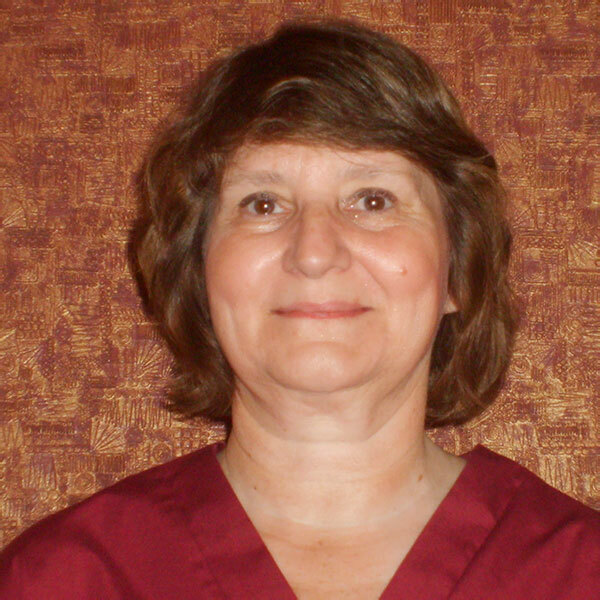 She has lived and practiced medicine in the Fox Valley since 1996. Dr. Okundaye is a frequent speaker at health forums and area schools. She is married to Bennett, a Realtor and Builder. Together they have three children. 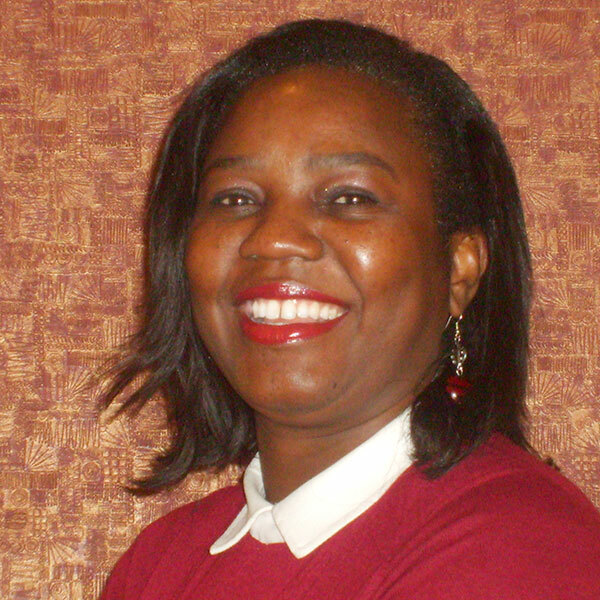 Dr. Okundaye enjoys listening to Jazz and New Age Music as well as traveling. 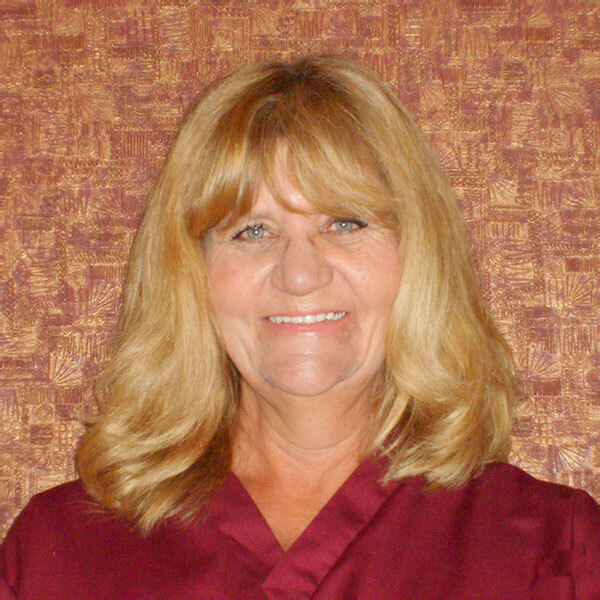 From the moment you call to make an appointment to the time you enter the office our friendly staff is ready to assist you with all your medical needs. 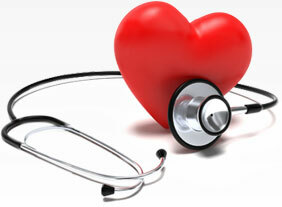 They strive to meet the needs of all our patients with compassion, respect and the excellence that you deserve. 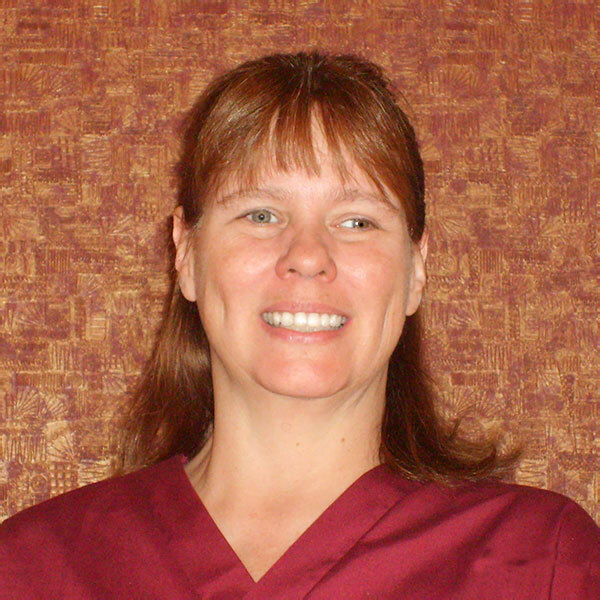 They are highly trained professionals who are dedicated to be the best in all they do. Please feel free to contact, our office, with your medical needs. I love the interaction with people and I like to help them out. My favorite thing to do outside of work is reading a good book and spending time with my family. A little know fact about me is Love to watch movies, especially black & white films. I love what being healthcare to taking care of patients and helping the patient out.My favorite thing to do outside of work is spending time with my granddaughter and children. A little known fact about me is I go to Indy 500 race every year! (try too!). Love to watch baseball and play fantasy baseball.